Fundraiser by Paula Hsien : Help Save Ty, 4 Year Old Rottie! Help Save Ty, 4 Year Old Rottie! 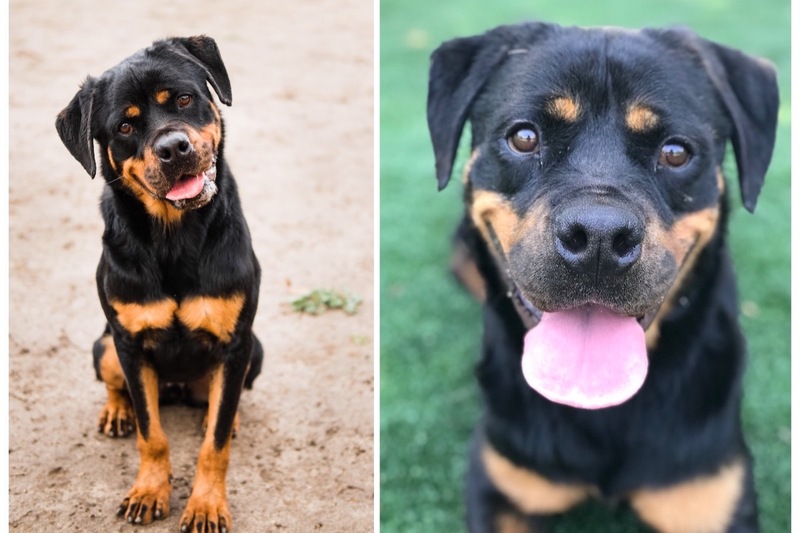 7/29/18 update: Ty, a 4 year old Rottie at West Valley Shelter was schedule to be put down today. We are working with the shelter and received a 24 hour extension 7/30/18. Here is the plan we have for Ty. We have secured a spot with trainer for Ty. However, there's a waiting period. So the plan is that we will have to put Ty in temporary boarding until he can go to the trainer for rehab. We are going to place Ty in temporary boarding outside LA City. The wait time for the trainer is a 3 months waiting period. We are looking at a ballpark of $2500 donation that is needed. If we can raise enough funds for temporary boarding for boarding and training, we can get Ty to safety. Thank you so much for your help and support. We really hope that we can make it happen for him!